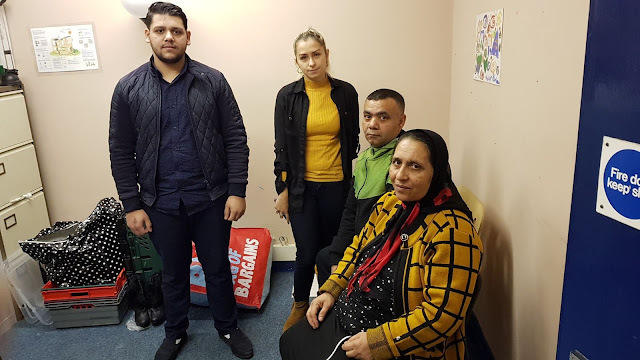 At GTDT this week we have ended the sessions with the Roma families. It was great to see them involved and asking questions about the opportunity that they can have here in UK. 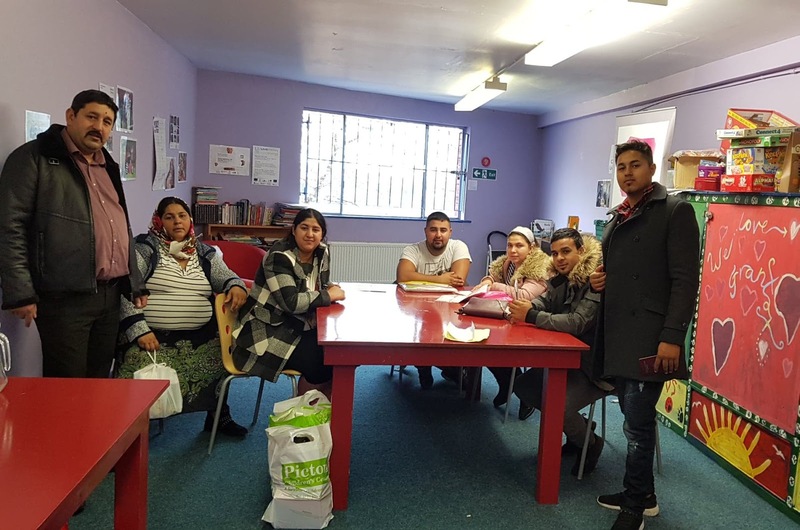 Elena, 46, said "Without these sessions we were not able to understand the educational system that is here in UK. It seems more complicated than in Romania, but there with all the discrimination and without trust in public services its harder to explore and to continue with studying. Here we have the freedom and support to choose for our children to continue to study without being afraid that they will be segregated." With these workshops we built a trust with the Roma families and they understand the importance to have aspiration and confidence to have a nice future if they continue their studies. 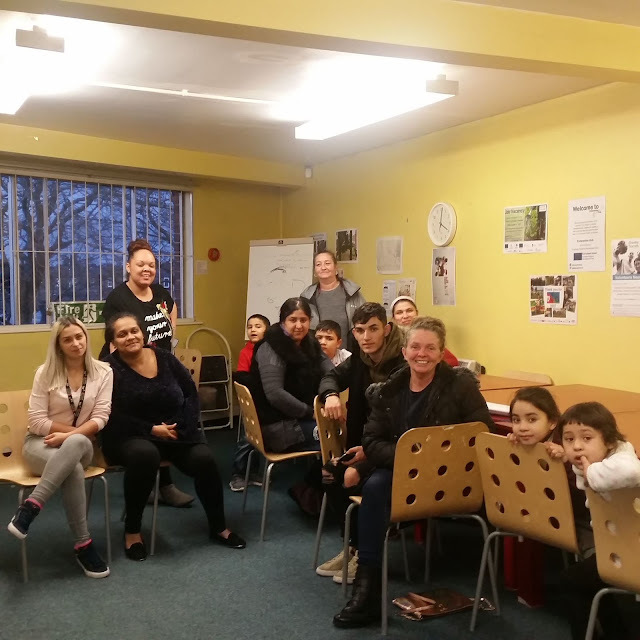 Our 'Raising Educational Aspirations Project' is not finished and we have a few months with the families that will be involved in the theatre project, motivational training and events with Compassionate employers.